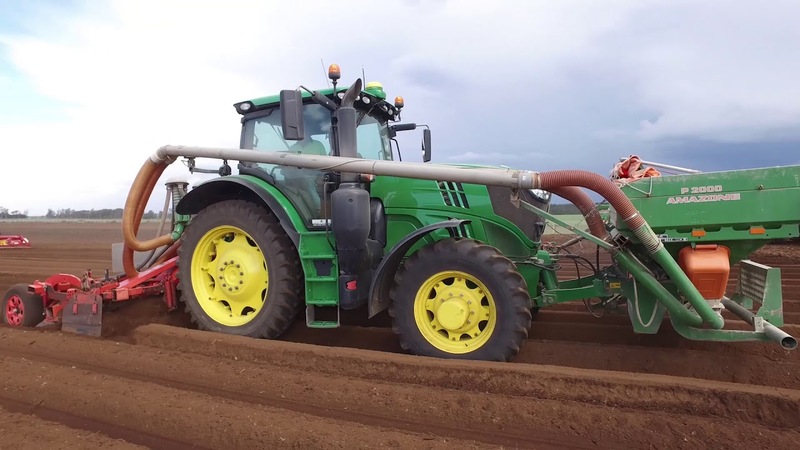 Agronico is a major producer of seed potatoes for the processing industry in Australia. 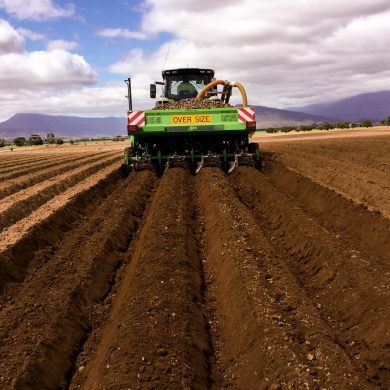 We can provide you with "closed loop" seed directly to your farm. 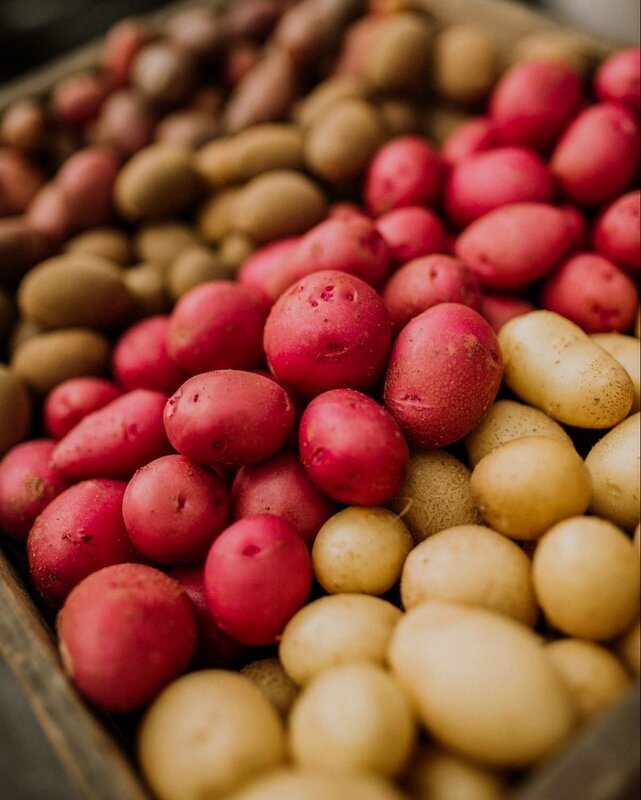 Field multiplication of seed potatoes is managed using our specialist agronomy and project management teams. 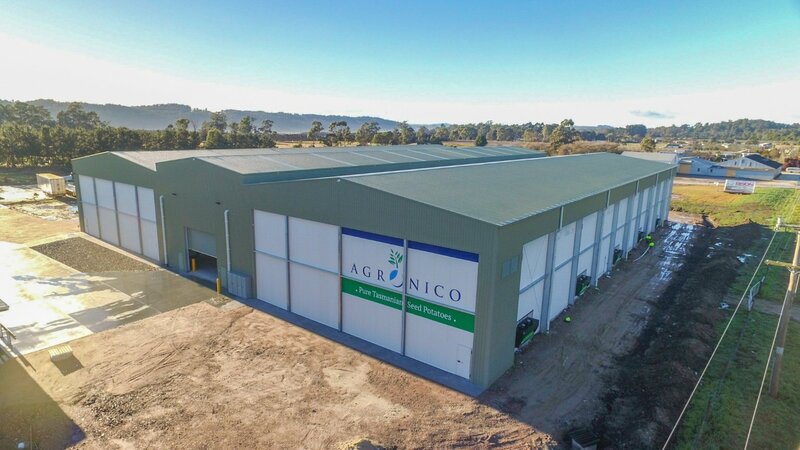 Agronico operates its own state of the art factory and coolstore for receiving, grading and storing of seed potatoes. 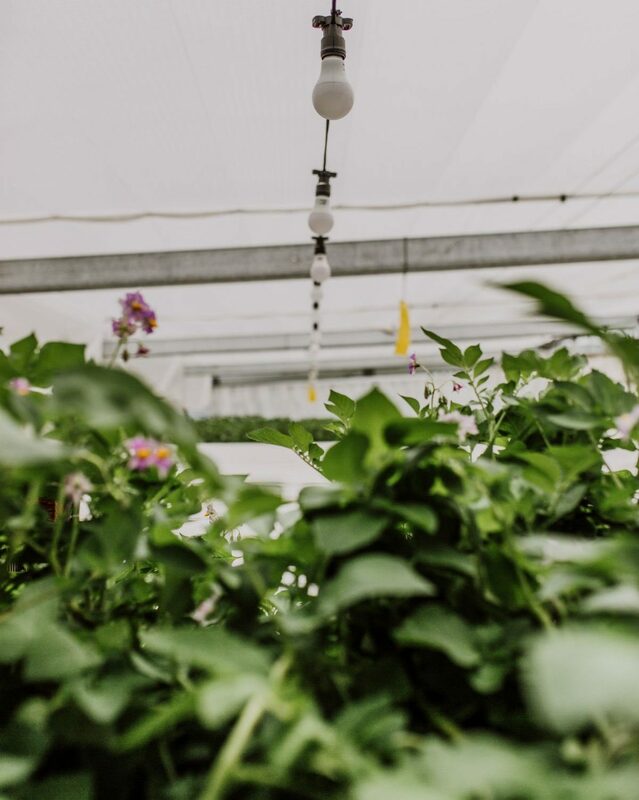 As the only vertically integrated seed producer, Agronico’s seed starts from tissue culture plantlets and are transferred to a hydroponic minituber production facility. 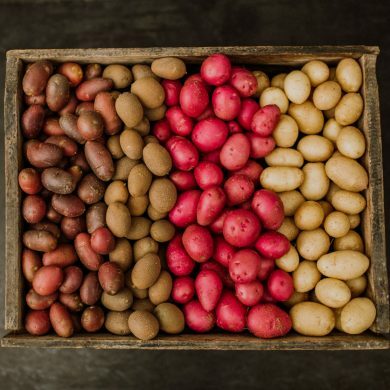 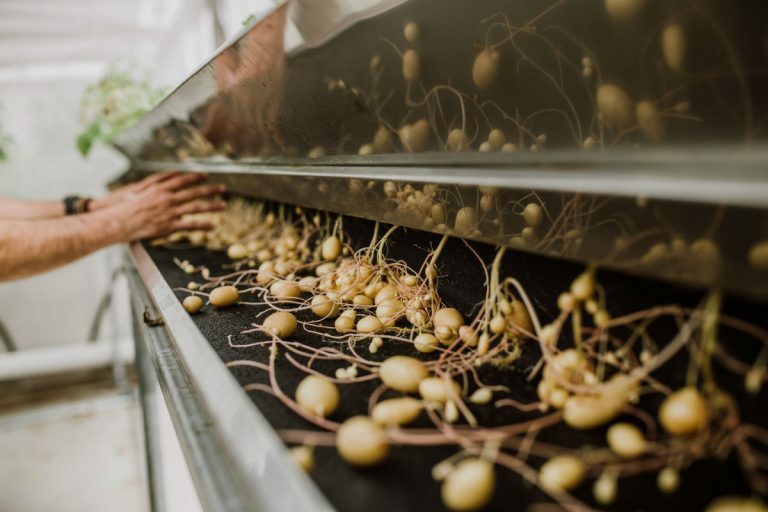 These minitubers are planted in nutrient rich, DNA tested soil in the central north and northwest of Tasmania to produce G1 seed which are then propagated on to produce G3-G4 seed potatoes. 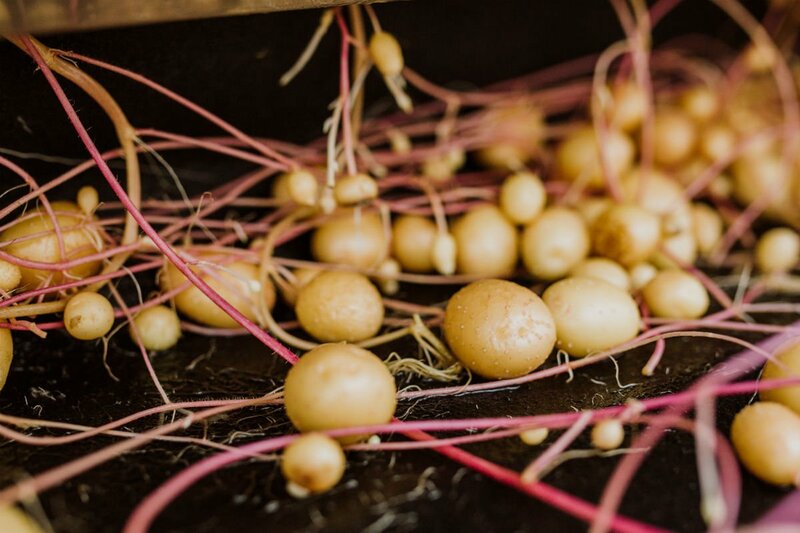 In March/April each year they are harvested, graded and stored in our state of the art coolstore prior to delivery across Australia. 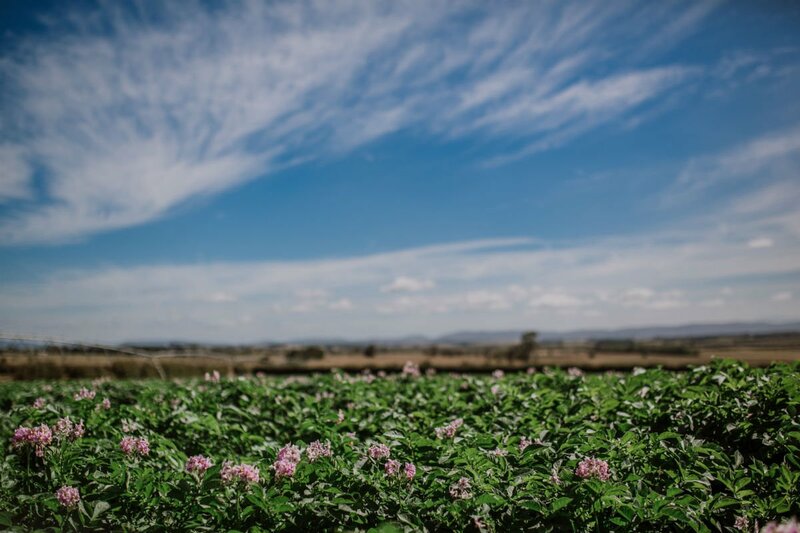 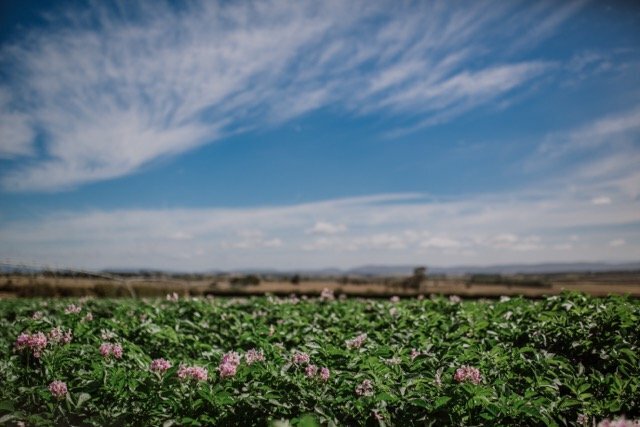 Agronico employs 12 full-time employees, over 15 casual employees, and produces nearly a quarter of a million minitubers and 9,000 tonnes of seed potatoes annually for chips, crisps and fresh markets across Australia. 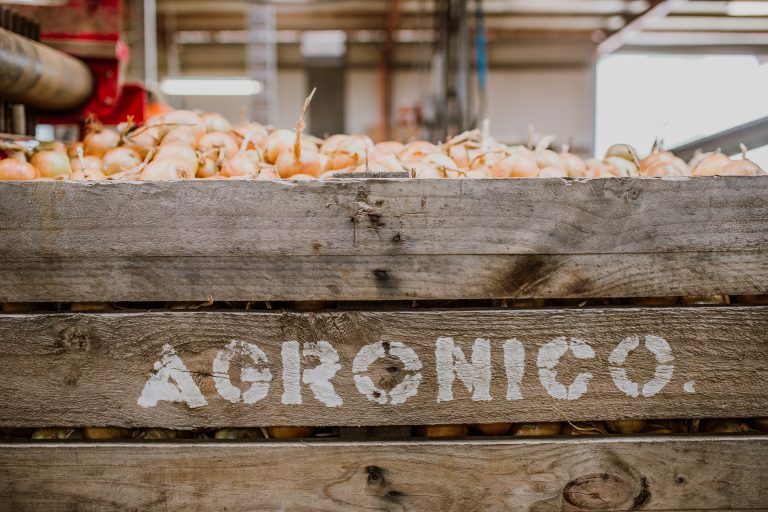 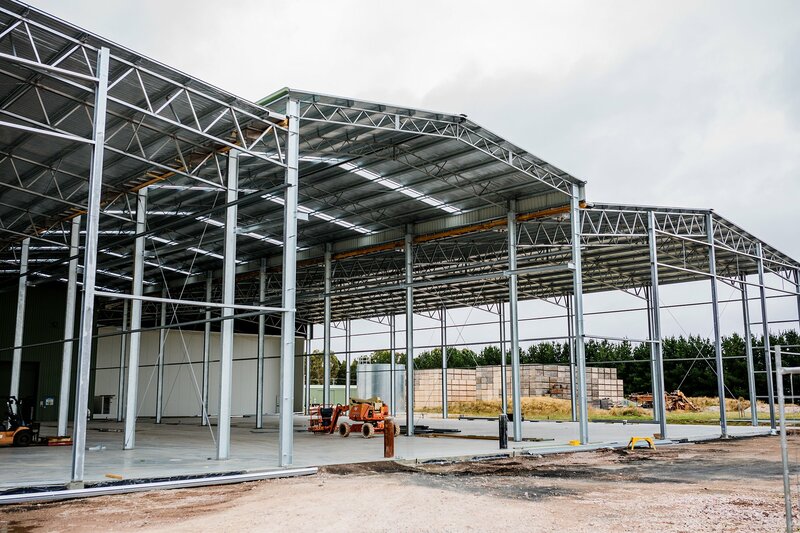 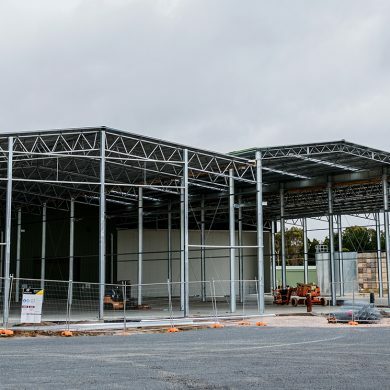 With a state of the art factory and coolstore recently opened, Agronico is well positioned to increase varieties and quantities into the future. 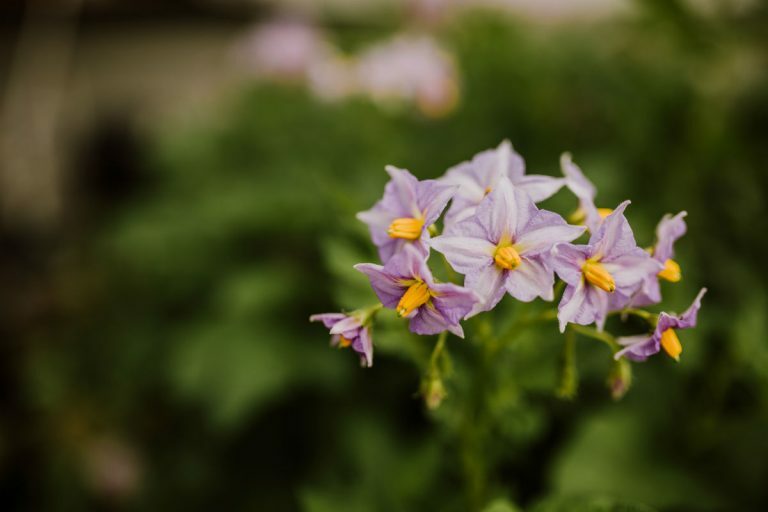 Don’t miss out on our new content. 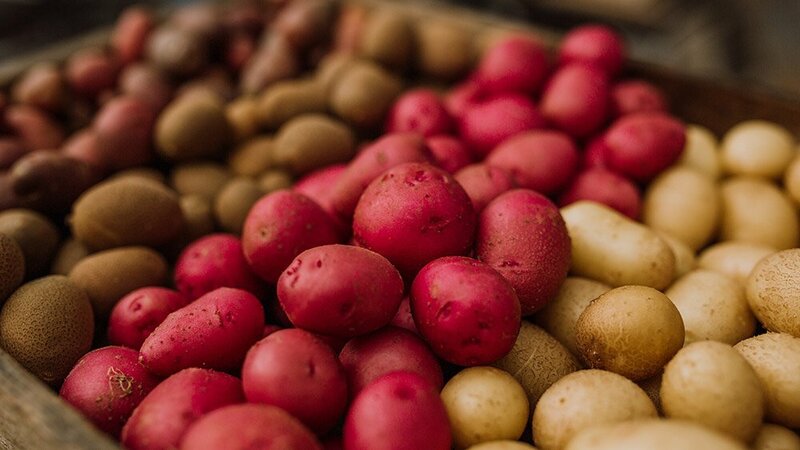 Subscribe for regular news and offers.